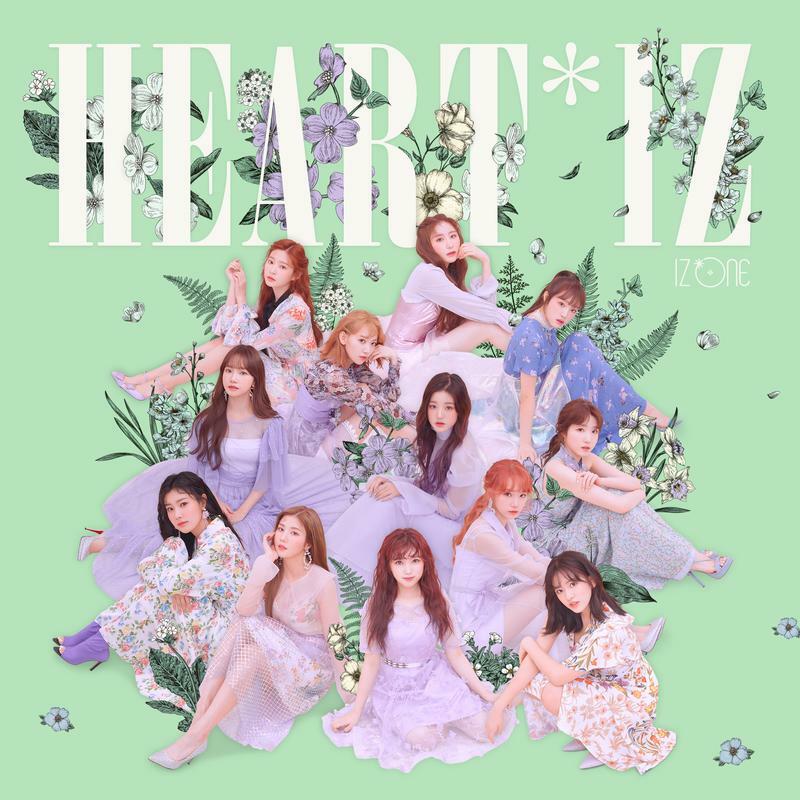 [00:00.29]IZ*ONE - ???? [00:00.59]作词：???、??? [00:01.15]作曲：???、??? [00:01.65]编曲：??? [00:09.63]? ??? ???? ?? oh [00:13.80]???? ???? [00:17.94]? ?? ??? ? ?? ?? ? [00:21.88]??? ? ??? ??? ah ah [00:26.28]? ?? ? ??? [00:28.20]? ??? ??? [00:30.23]?? ? ??? ? [00:32.14]?? ? ??? ? [00:34.47]?? ?? ??? [00:36.49]??? ???? [00:38.67]?? ?? ?? ? ??? [00:42.05]? ?? ??? [00:44.13]? ??? ??? [00:45.89]? ??? ??? [00:48.01]? ?? ??? ? [00:49.78]??? ??? [00:51.90]?? ??? ?? ?? ??? [00:55.79]?? ? ??? [00:58.27]? ?? ???? [01:03.61]??? ? [01:06.75]? ?? ???? [01:11.96]?? ? ? [01:14.99]? ?? ???? [01:16.98]? ? ? ?? ???? [01:20.46]?? ?? ? ? ? [01:22.37]? ?? ???? [01:24.35]???? ? ??? ?? [01:26.37]?? ??? ? ??? ?? [01:28.39]???? ?? ? ? ?? [01:30.56]?? ? ?? ? ? ?? [01:33.09]???? ??? [01:34.81]? ??? ??? [01:36.98]??? ?? ?? [01:39.09]?? ? ? ??? [01:41.08]? ?? ?? ?? [01:43.20]??? ? ??? [01:45.43]???? ? ?? ??? [01:49.01]? ?? ??? [01:50.73]???? ??? [01:52.72]???? ??? [01:54.84]? ????? ? [01:56.61]??? ??? [01:58.89]?? ??? ?? ?? ??? [02:02.51]?? ? ??? [02:05.13]? ?? ???? [02:10.39]??? ? [02:13.48]? ?? ???? [02:18.74]?? ? ? [02:23.28]???? ? ???? [02:27.21]?? ? ?? ???? [02:31.16]??? ???? ? [02:33.28]? ?? ??? ? [02:35.51]?? ?? ?? ??? [02:40.61]? ?? ???? [02:45.82]??? ? [02:48.96]? ?? ???? [02:54.17]?? ? ? [02:57.38]? ??? ??? ?? ??? [03:00.46]?? ?? ??? oh [03:03.02]???? ? ?? flower [03:05.56]? ?? ???? [03:07.46]???? ? ?? ?? ?? ? [03:10.94]? ?? ?? ? ?? ? [03:13.47]Oh my heart [03:14.53]??? ?